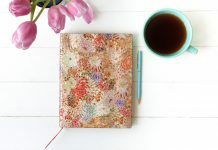 Loves: Sushi, flowers, the colour green, my family and pets, music (both playing and listening), travelling, writing, art and, of course, Paperblanks®. Hobbies: I love everything that has to do with horses. I do most creative things, such as knitting, needlepoint, crocheting, painting, photography and, of course, drawing. I love drawing anatomy and different plants. 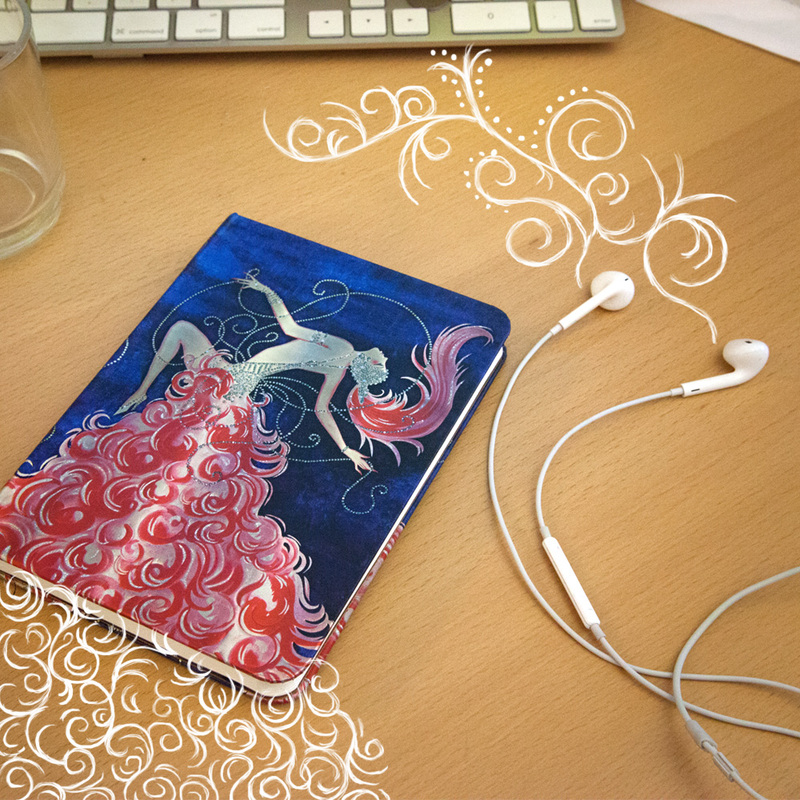 I keep the drawings in different Paperblanks® journals. And, of course, I do journalling. Places travelled: I’ve been to Sweden, Denmark, Germany, Belgium, the Netherlands, France, Spain, Italy, Czech Republic, Iceland, England and Thailand. My favorite city in the world is London. I find a strange peace walking the streets there. I remember feeding a squirrel in Hyde Park one of the first times I was here. I love how you can be so at touch with nature, while being in the third largest city in Europe. I first started journalling when I was six years old. I was never able to keep it up, and I never wrote through an entire journal. They had those cute locks on, that anyone could pick if they wanted to read the secrets of a six-year-old. I stopped writing for a long time, because I couldn’t see the use of spending money on journals I never used. I picked up the hobby again when I travelled to France for the second time in my life. I wanted to record my thoughts, feelings and experiences while travelling. That’s when I bought my first Paperblanks® journal. I loved the pocket in the back, where I could fit all my postcards from the different places I visited. 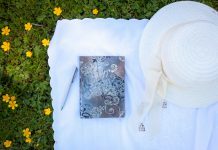 My third Paperblanks® was a dayplanner. I used it all through the year, and kept every appointment of what was a very difficult year for me. After that I bought another journal, to keep my favorite cooking recipes in. 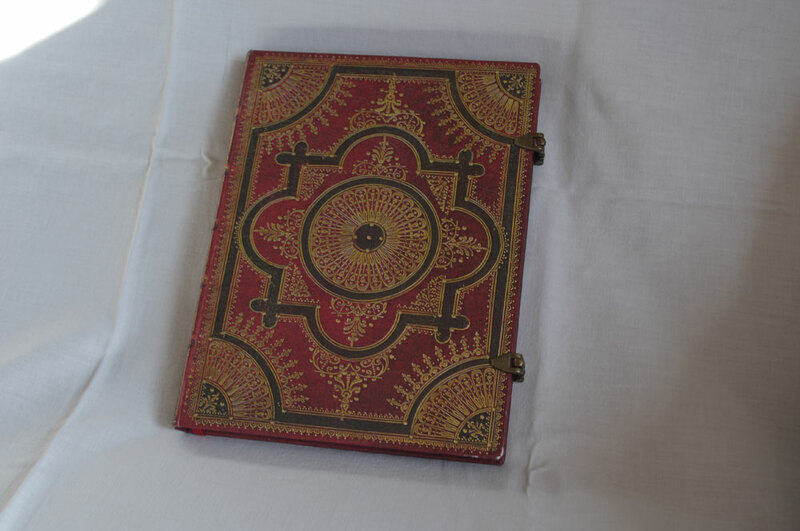 My fifth journal was an actual journal. I got it from my dad. I keep every thought and feeling in that book. I love the clasps at the side that make it look more like a secret book, just for me. 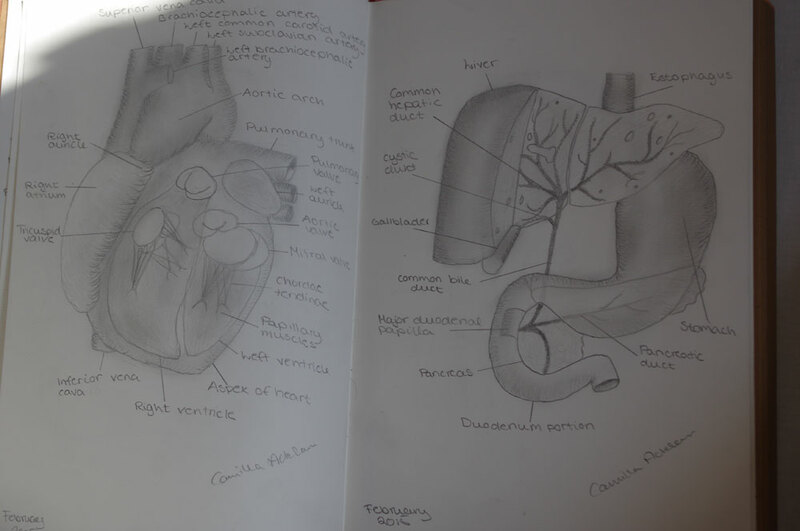 It was in this book I drew my first anatomy sketch. It was the inside of the human heart. I’ve been hooked on anatomy ever since. 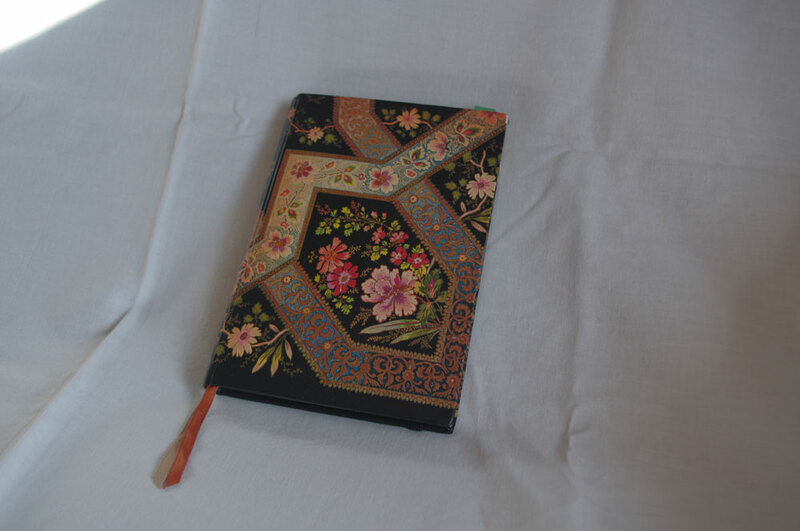 My current Paperblanks® book is a Leonardo’s Sketches journal, unlined Grande format. 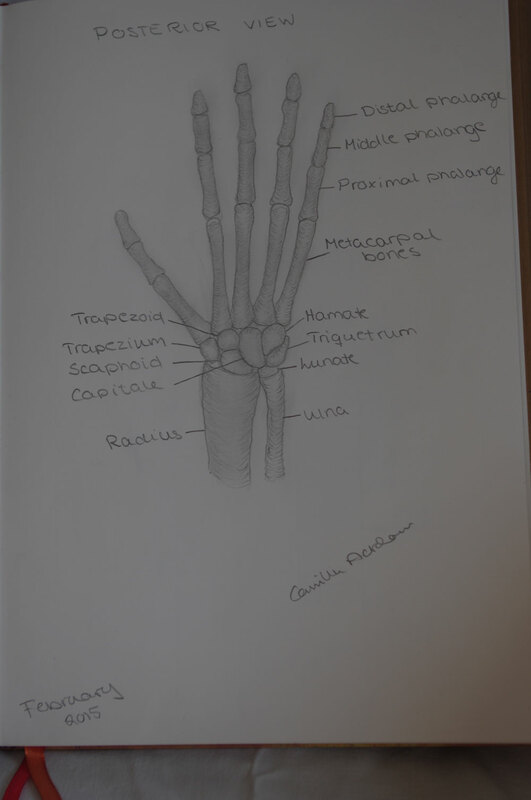 In it I keep all my anatomy sketches. 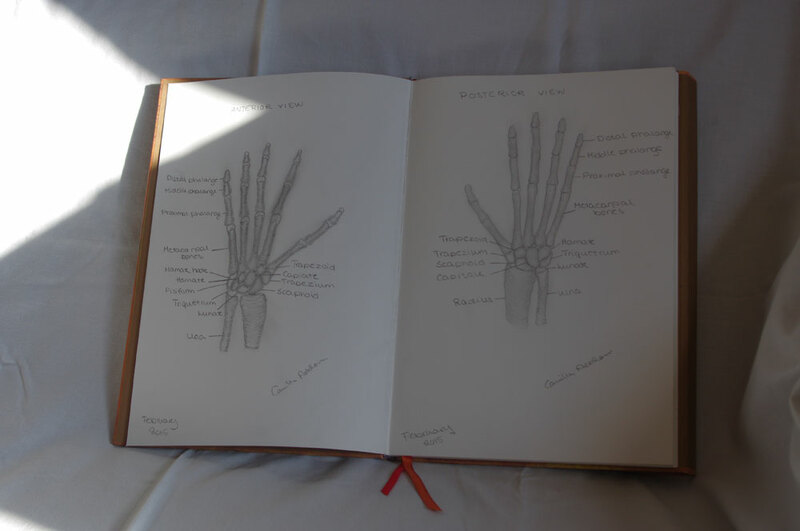 I found it appropriate to keep them in a journal with Da Vinci’s sketches on the cover, as he is famous for his anatomy sketches. I cannot wait until I have finished all the pages with drawings. I find it soothing looking through all the pages, and love how it looks so old. 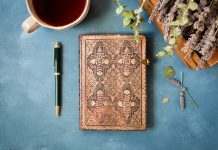 Like the Paperblanks® products featured in this post? 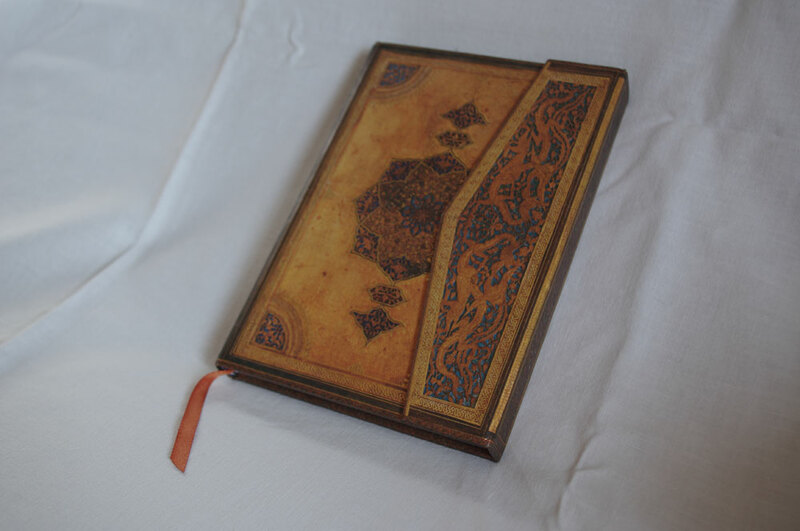 Learn more about our Safavid Binding Art, Baroque Ventaglio and Lyon Florals collections on www.paperblanks.com! Click here to see our Journals! Previous articleSketchbook Saturday: Rework or Start Again?